In most cultures, women are primarily responsible for the use and management of water resources, sanitation, and health at the household level. Women and girls walk many hours fetching and carrying back water whereas men do not. 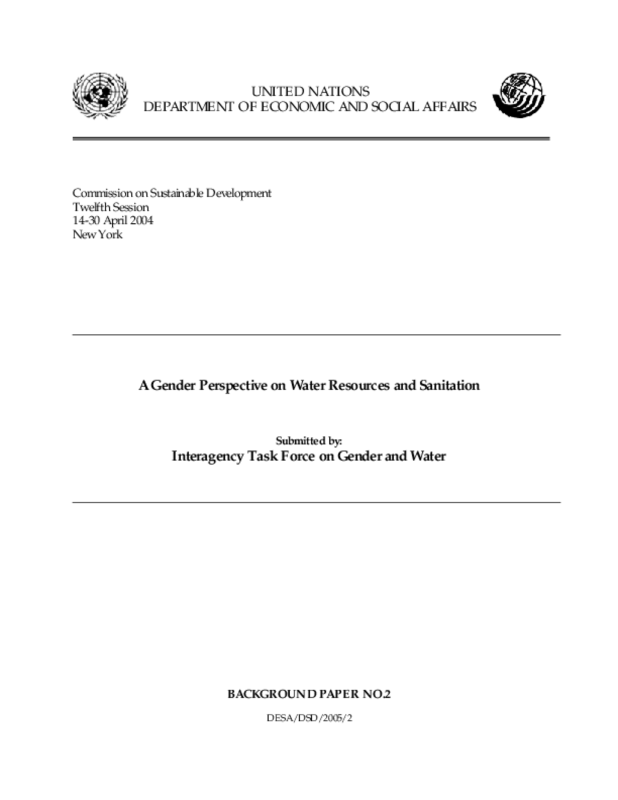 Copyright 2004 Interagency Task Force on Gender and Water.